As the international service provider and wholly owned subsidiary of TIM Group, Sparkle has been established on January 1, 2003 with the objective of developing and consolidating TIM Group's global solutions business. With a history of experience and know-how in a multitude of markets, we own and manage a global and technologically advanced proprietary network of about 530.000 km of fiber which include three major regional systems in Europe, the Mediterranean and the Americas as well as an extensive ownership in major international submarine cables. 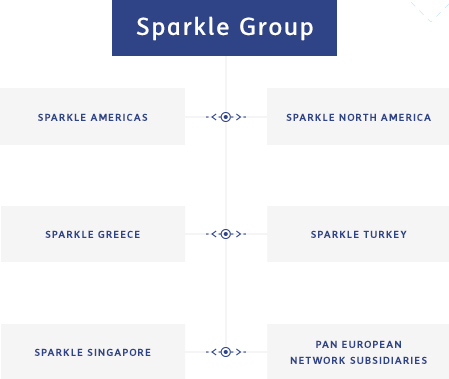 With an international workforce distributed worldwide, Sparkle can count on a direct presence in 36 countries and commercial coverage on a global scale. Through a global portfolio of services, a state-of-the-art global network, advanced OSS, BSS and customer care capabilities, we are able to fulfill our mission of providing customers with the best cost and top performance customized solutions in the international telecommunications market. With a truly global dimension and a local outlook, we stay close to our customers to understand their needs and ensure they receive the very best care. Sparkle. 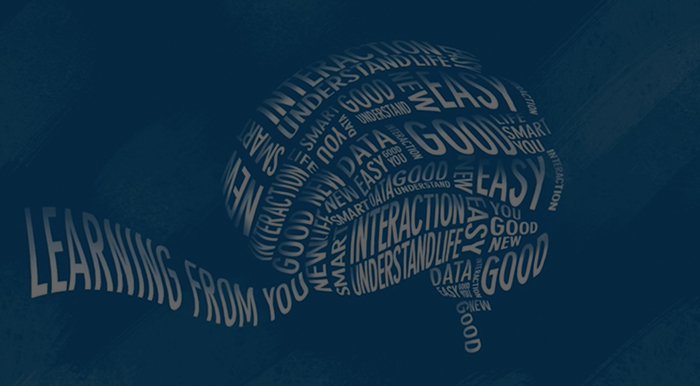 The world's communication platform. There’s a place where people communicate with each other. There’s a place where things communicate with each other. In some places, even people and things communicate with each other. Our place is where all these communications are smart connections. Our place is evolving everyday. When you speak, it understands. When you act, it learns. So tomorrow it can provide a solution to someone like you. That's our value. The value of experience. To enter, just welcome yourself in. Sparkle's mission and goals include Excellence in Quality of Services, Customer satisfaction, the Health & Safety of its employees, the protection of the environment, all coherently with the principles of sustainability and social responsibility of the Company. Compliance with the applicable legislation regarding Health & Safety, environmental regulations and the ethical code principles of the TI Group according with 231 Italian law, adoption of national and international best practices. Innovation, to be a market leader through a distinctive offer of products and services. Rational and sustainable use of natural resources, the limitation of emissions to air, the pollution prevention and the protection of ecosystems and biodiversity, the prevention of accidents and occupational illnesses through the propagation of a culture of safety, health and environmental protection in respect of employees and partners.